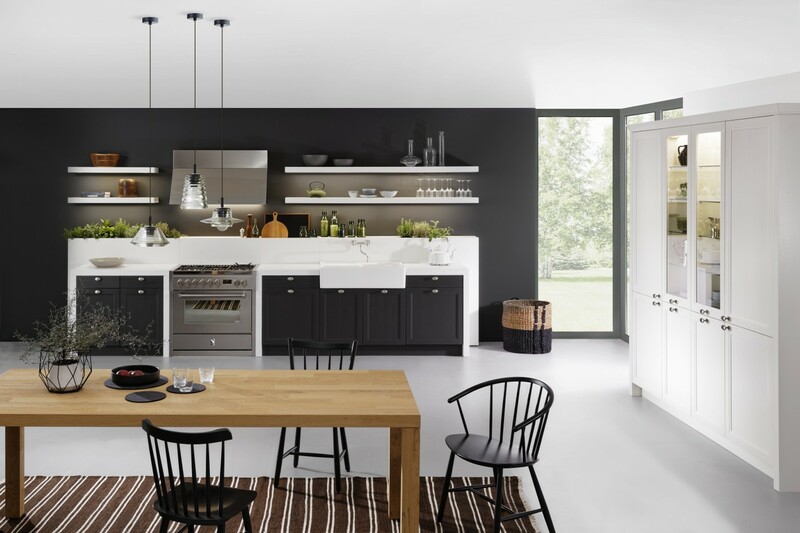 The Avenida Leicht kitchen is a traditional style kitchen that has been modernised to include more durable and practical materials and to offer greater functionality than ever before. 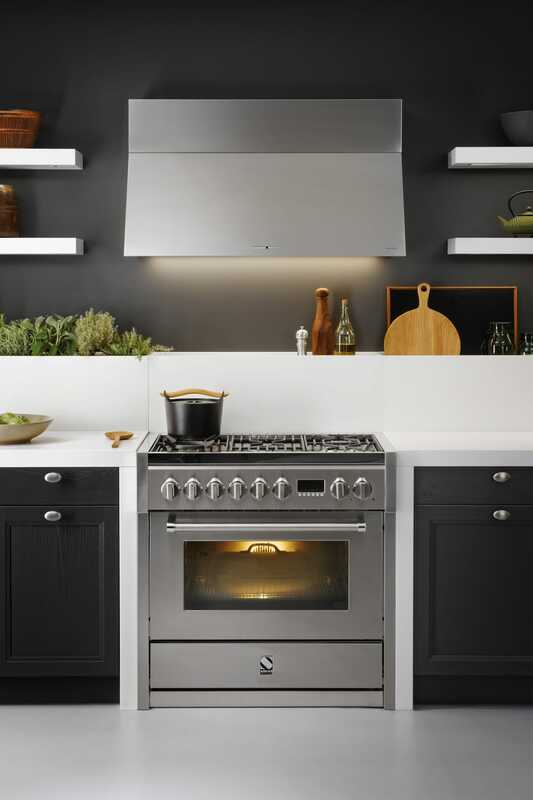 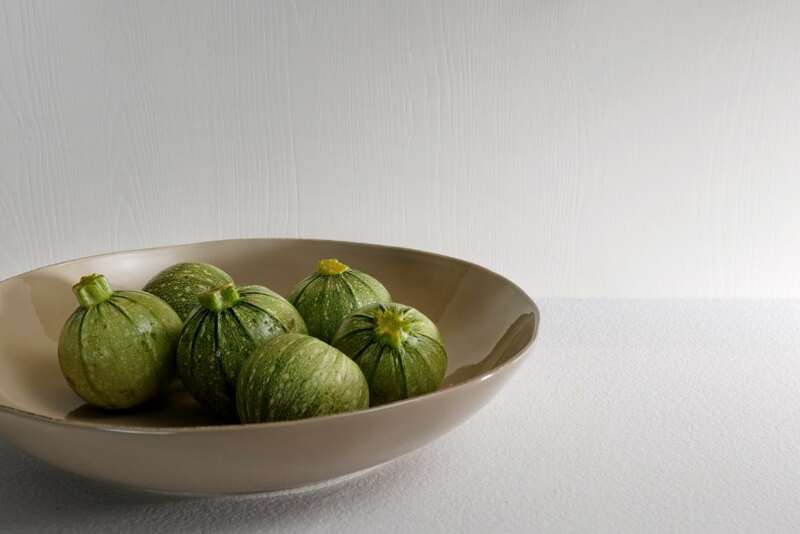 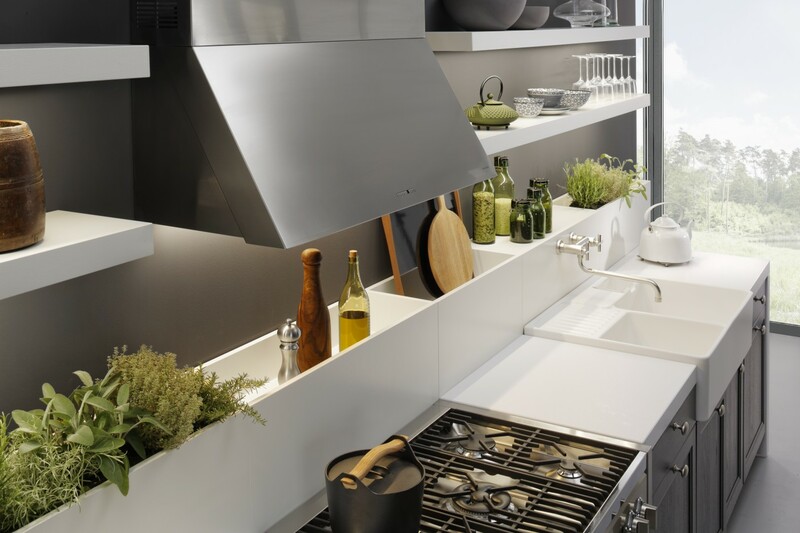 The focus of this kitchen is cooking and every little kitchen design item is focused on making the job of the chef easier but without compromising style. 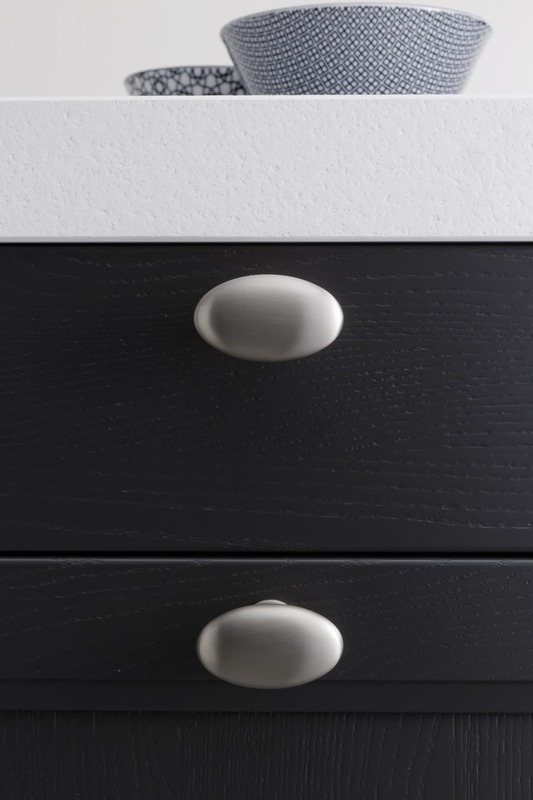 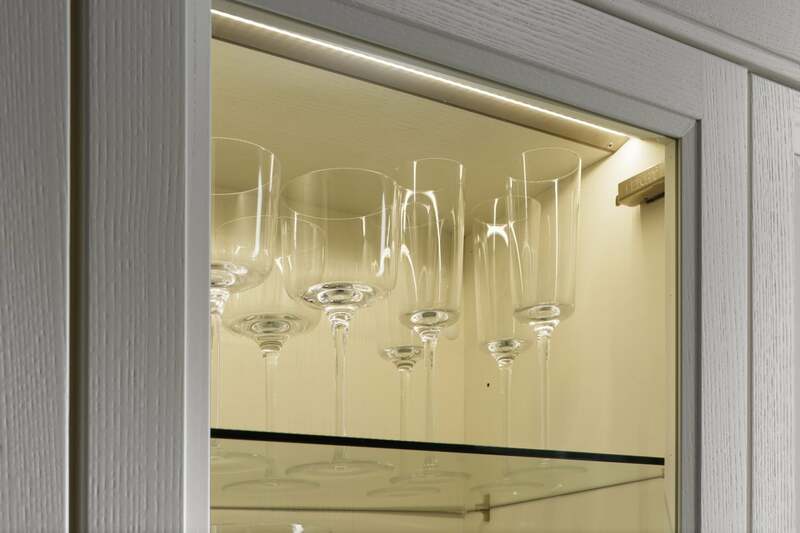 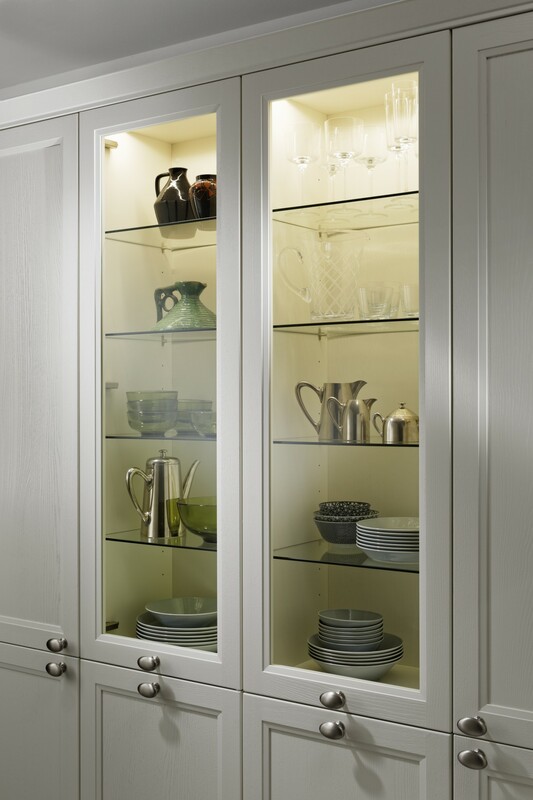 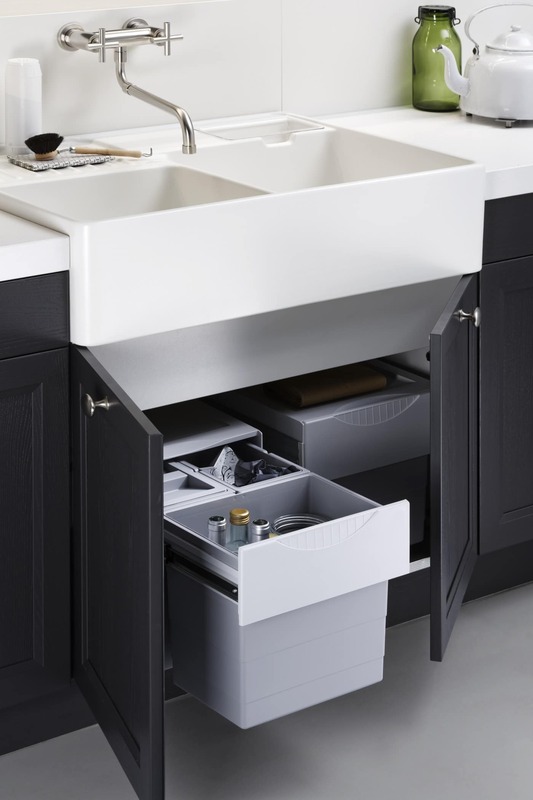 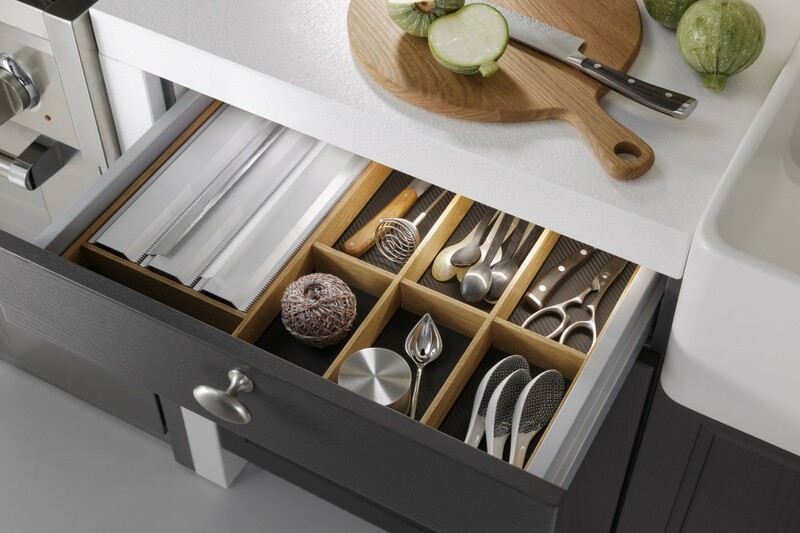 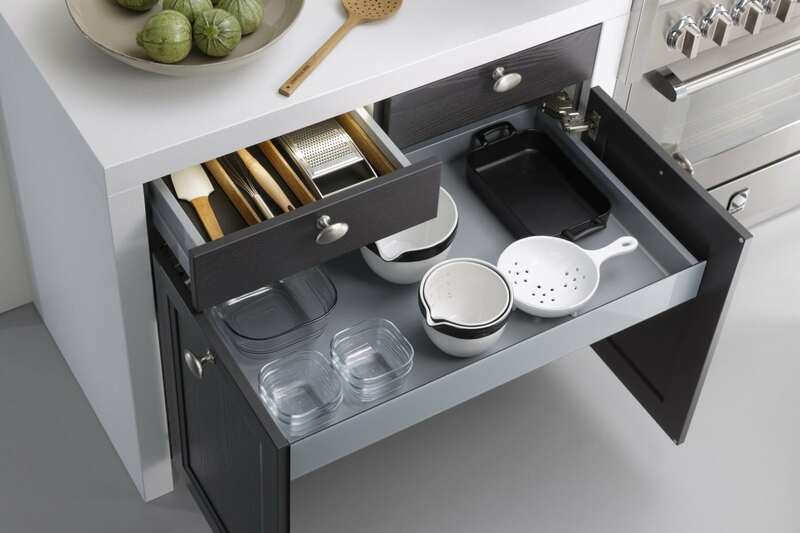 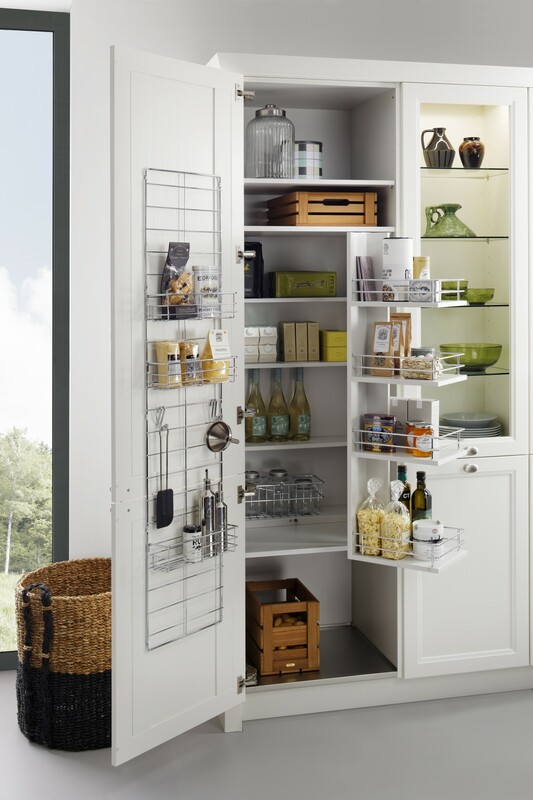 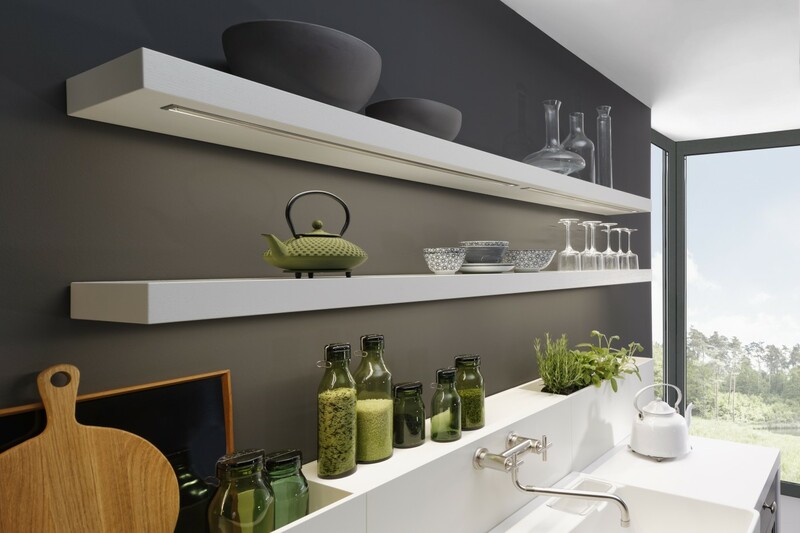 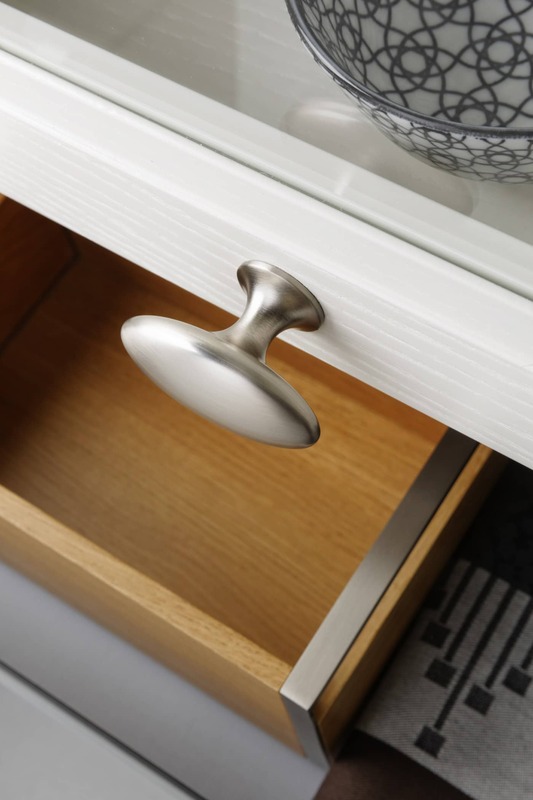 This traditional contemporary kitchen from Leicht ensures everything is to hand and that all storage, though cleverly integrated, is easily accessible. 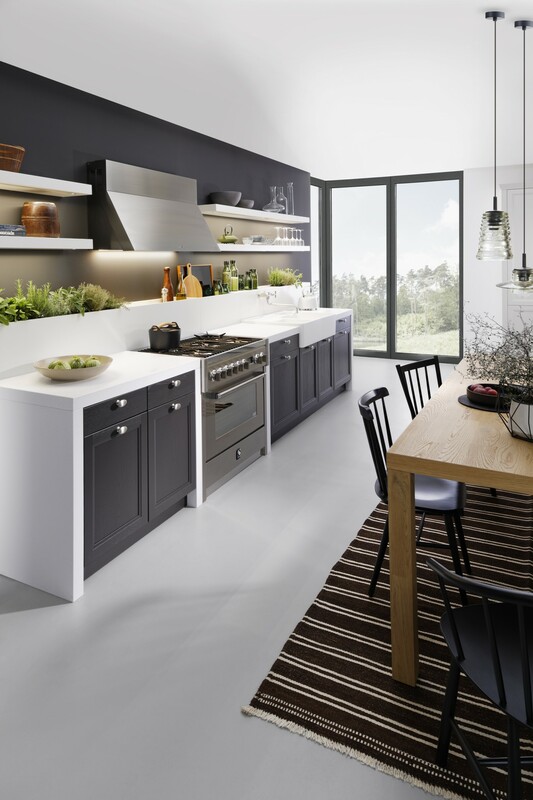 For a traditional kitchen with a modern twist the Avenida is a perfect choice.